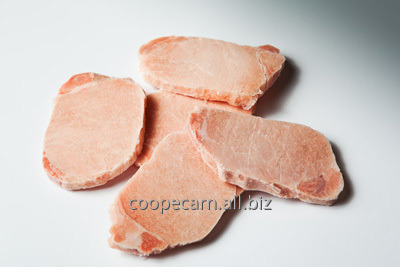 This is our premium quality frozen marinated pork loin. It is cut at our facilities with great precision and ferfeezed through the IQF technique. The low injection level and the IQF ensure that these cuts keep their nutritional values perfectly, and gain a longer shelf life than frozen raw meat. Thaw frozen meat in your fridge and once thawn, do not refreeze again. Cook thoroughly and wash your hands after manipulating raw meat.